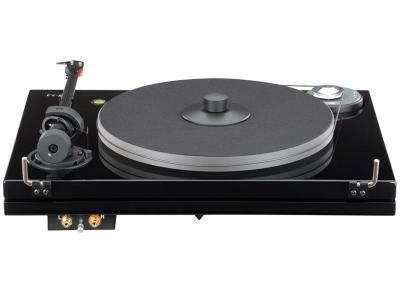 THE MUSIC HALL MMF-7.3 TURNTABLE IS A 2-SPEED BELT DRIVEN AUDIOPHILE TURNTABLE EMPLOYING THE UNIQUE DUAL-PLINTH CONSTRUCTION ORIGINATED BY MUSIC HALL. 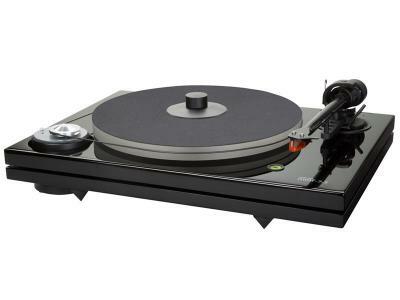 The distinctive design of the mmf-7.3 isolates the critical sound reproducing components; platter, main bearing, tonearm, and cartridge on the top platform from the adjustable tip-toe feet which are mounted on the bottom platform. 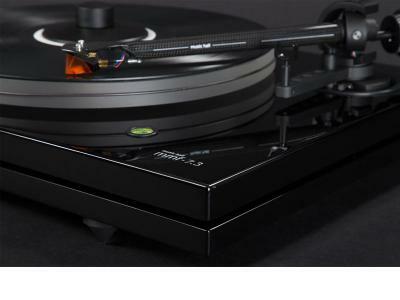 The motor speed controls, and wiring are isolated on their own platform and completely decoupled from the turntable.